Female characters in books that are for "everyone" are often marginalized, stereotyped or one-dimensional. Especially in traditional favorites that are commonly highlighted in schools and libraries. For example, Peter Pan's Wendy is a stick-in-the-mud mother figure and Tiger Lily is a jealous exotic. Or, take Kanga, from Winnie the Pooh. There is nothing wrong with these books per se; they are wonderful stories, and they reflect a reality of their times, but continuing to give them preference -- out of habit, tradition, nostalgia -- in light of newer, more relevant and equitable stories is really not doing anyone any favors. Here’s the source: What Does it Mean that Most Children's Books Are Still About White Boys? 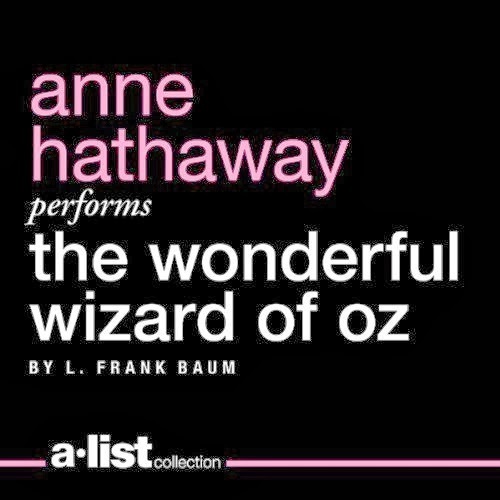 I see The Wonderful Wizard of Oz as a break from that generalization. It may not compare to Winnie the Pooh, but it certainly is a classic worth revisiting.